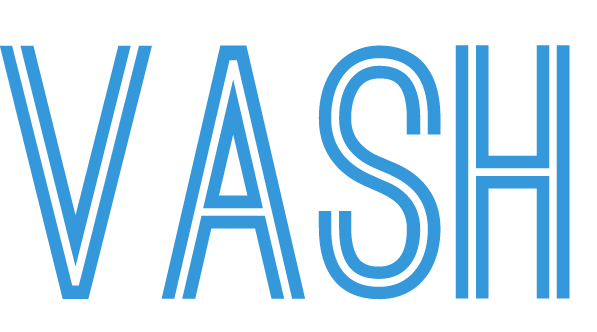 Vash text is a copywriting agency founded in 2017. Throughout these years we’ve met dozens of challenging projects and have worked with over 60 clients all over the world. 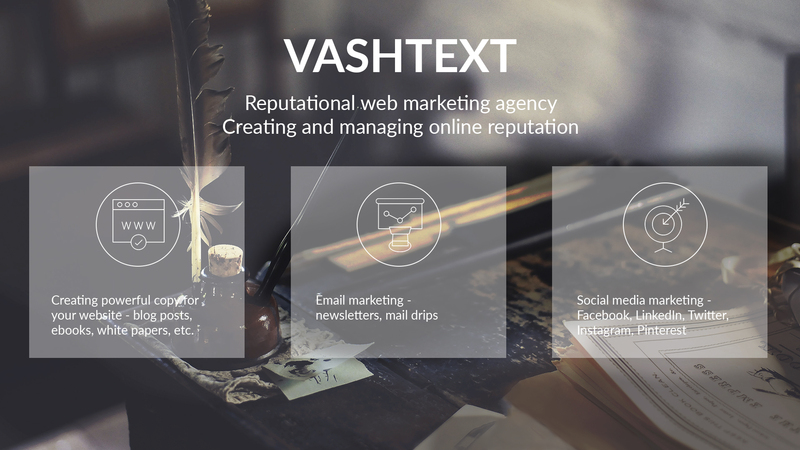 VASH TEXT supports clients with a range of solutions in marketing and comprehensive materials which result in a traffic boost, higher engagement rate and the increase of sales. Our experience and creative vision helped the studio successfully collaborate with PepsiCo, Delloitte, European Investment Bank and other major brands. We are eager to find a solution for you! We offer rich solutions for SME, startups, and big enterprises. Our approaches have been proven to be trustworthy and reliable. Comprehensive research proves the company to be a reputable expert in the field, provides the free base of lead contacts and brings relevant traffic to the page. In-depth materials to highlight all the details of the topic. We believe in outstanding texts - there is no sense to write something written before unless you stand out with own vision. Text on the main page, “About us”, “ “Mission and vision” etc. This is the company’s passport. We create series of email letters (drips) to engage your visitors and subscribers and turn them into clients. Creating social media profiles for your business on Facebook, Instagram, Linkedin, Pinterest. Getting loyal fans for your brands and helping you talk to them. Do you want to know more about the work we've been doing lately? 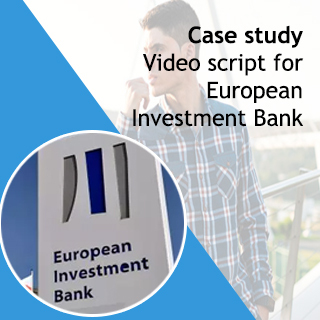 Take a look at the case studies. 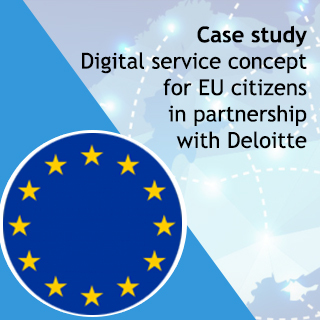 With liked your idea for several reasons: 1) Effort you put into visualisation 2) Value it would bring for citizens 3) Technology/Feasibility of the idea 4) Originality/Creativity We enjoyed working with you All the best EU Government Deloitte - ? Highlighting the latest trends in marketing, discussing important industry issues, sharing the expertise.